On the City of Ferndale’s most recent billing cycle—issued in December 2017 and covering the months of September, October, and November—two issues caused billing inaccuracies on approximately 10 resident accounts. A programming error caused several residents in rental properties to receive Readiness to Serve charges elevated beyond the standard $29. Additionally, new meters installed at several homes this fall by the City’s Department of Public Works communicated the wrong usage information, yielding much higher than usual billing amounts. In both cases, the issues were identified quickly and affected residents have been notified and reissued correct billing statements. Water and billing staff have simplified the process by which Readiness to Serve charges are calculated for rental units, eliminating the chance of future overcharge issues. And going forward, staff from Public Works, the Water Department, and the City’s Billing Department will be working closely to track homes with new meters to ensure that the devices are functioning properly and water usage and billing amounts are correct. We take billing issues seriously. While excellence is always our goal, no system is perfect; if an issue occurs, we strive to find and fix it quickly, be honest and transparent about the issue, and act to prevent from happening again in the future. As part of our ongoing mission of improving your water billing and accounting experience, we’ve created a fast and easy new online Utility Billing Inquiry form. 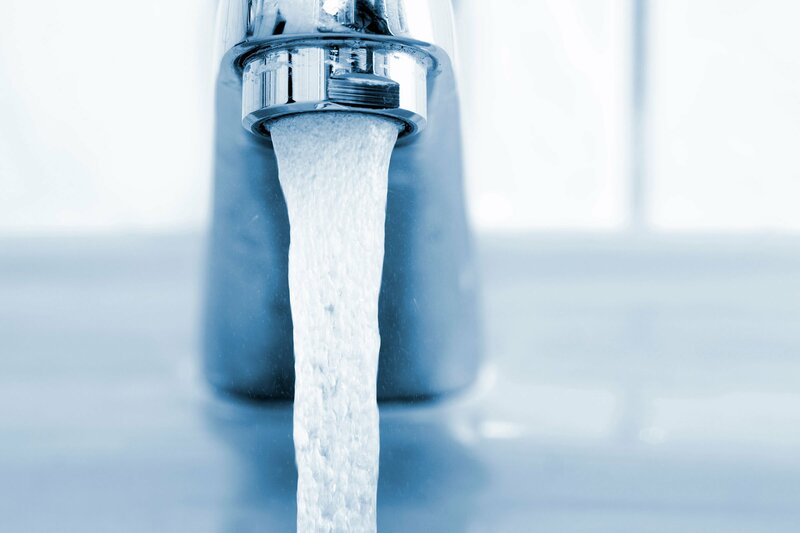 If you have questions or concerns about your water usage or account, simply complete and submit the form and our account representative will look into it for you. If you have additional questions about the City’s Water Department, email waterbilling@ferndalemi.gov or call 248-546-2374.